The Professional- Segun Adeyina currently works for General Motors (GM) in the IT Strategic Planning Organization at the Global Innovation Center in Atlanta, GA; prior to moving to Atlanta he was a Deployment Lead with the OnStar Organization in General Motors. He has worked with leading Consulting firms HP and CAP Gemini America (CGA) and had a diverse career working in technology for Comerica Bank and Ascension Health System a leading Health Care organization. As an Engineer he worked for Reliance Comm/Tech in Lorain Ohio while pursuing his Electrical Engineering Degree. The Family Man – Segun is Married to Kofo Adeyina, CPA and they have 3 wonderful children Dami (13) and twins Lade (10) and Layo (10). He was born in 1969 to Dr. Kola and Mrs. Leotta Adeyina in Lagos, Nigeria and is the first child with 3 siblings; He spent his early childhood growing up in London, England and moved back to Lagos Nigeria where he completed his Elementary and High school education. He spent 1 year at the University of Lagos and then transferred to the University of Akron Ohio where to continue his University Education. He is a Christian and worships at City of David, Redeem Christian Church of God in Atlanta, GA. The Education/Educator – He is a Certified Project Management Professional (PMP), a Bachelor’s Degree in Electrical Engineering at the University of Akron OH; and A Master’s Degree in Management Information Systems at Lawrence Technological University, Southfield, MI. 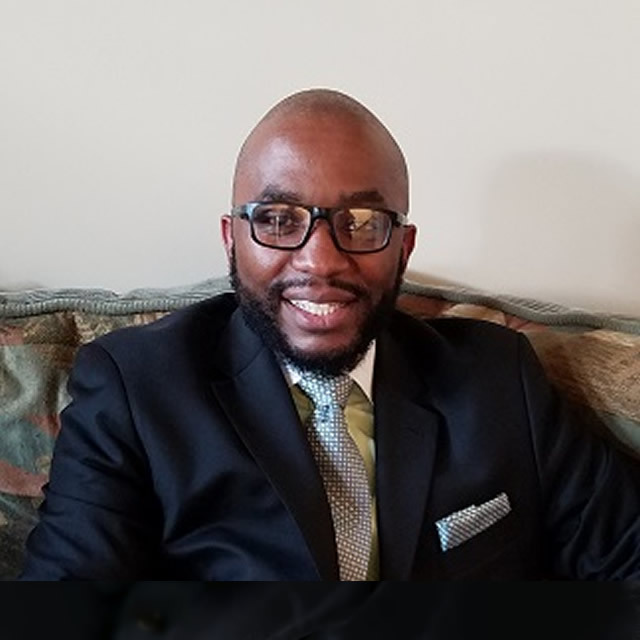 He is also been a past Adjunct Faculty at the University of Phoenix and recently an Adjunct Faculty at Wayne County Community College District (WCCCD) in Wayne County Michigan. At both institutions he taught both computer technology and project management degree coursework. Community Involvement – He is currently the National President for the Nigerian American Public Advisory Committee USA (NAPAC USA), whose primary goal is focusing on public policy issues for the Nigerian-American community. Currently a Board member of the National African Business Association (NABA). He has served on the Board of several community and business organizations some of these are Nigerians In the Diaspora Organization America (NIDOA), African World Expo (AWE), Michigan Minority Business Development Corporation (MMBDC), African Missions North America (AMNA), and African World Festival (AWF). Served on the City of Detroit Faith Based Committee, Fela on Broadway for Music Hall Detroit Planning Committee. Segun is currently a Board member of African Missions North America (AMNA) for RCCG and Board Member of Exodus Guild who promote charitable programs for disability in Africa. He consulted for Chair of the Diaspora Committee, Honorable Abike Dabiri-Erewa, Special Advisor on Diaspora & Foreign Affairs to the President of Nigeria. He is the Founder/President of NRC (Nigerian Reunion Corporation) who has hosted the largest gathering of young Nigerians which mobilizes annually 3000 – 5000 attendees to its “Annual Nigerian Reunion” now the “The Nigerian Arts, Culture, and Music Festival” for 19 years. This event has been hosted in over 10 leading cities in the USA; which are Atlanta, Philadelphia, Washington DC, Los-Angeles, Detroit, Baltimore, Las Vegas, Miami, Orlando, Chicago, New York, New Jersey, Houston, and Dallas.